Specials – Target World Inc. 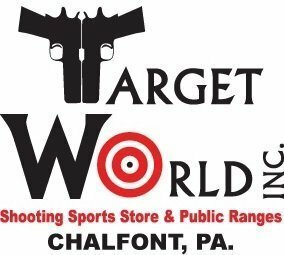 Membership discount given to members of Target World, NRA, Local Gun Clubs, Military, Law Enforcement and First Responders. 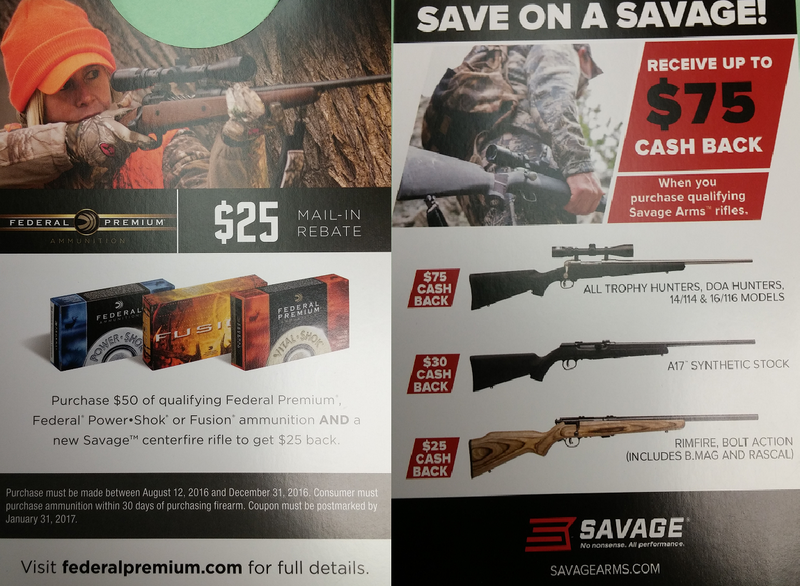 New gun sales come with 2 hours free range time and pad of targets!